Yes, the panorama terrace at Galeries Lafayette in Paris is the number 1 reason you have to visit the renowned shopping paradise. 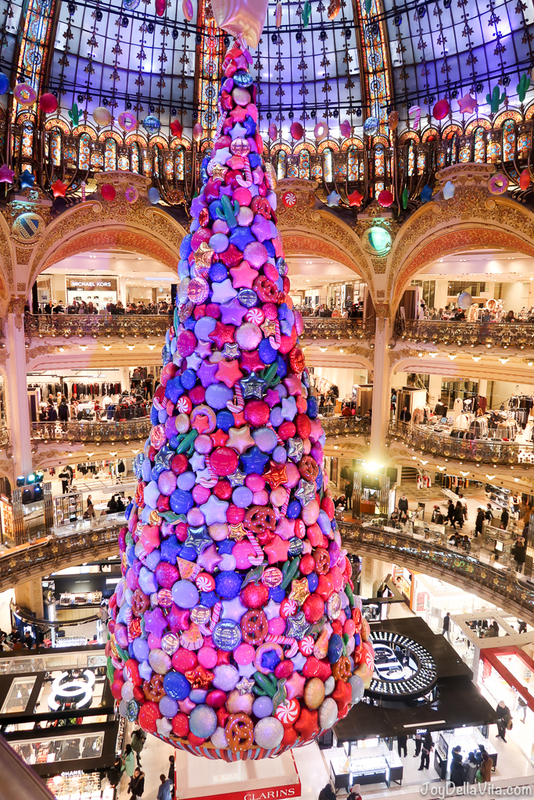 Chanel to Saint Laurent to a Starbucks Café or delicate Pierre Herme Macarons, you can basically buy anything your heart desires at Galeries Lafayette Paris. Right now in winter season they just unveiled their huge annual Christmas tree. Indeed, this is another very important reason to go Shopping to Galeries Lafayette. But the truly best thing about it is situated on their roof, their panorama terrace. Right next to the Opera you might not think Boulevard Haussmann is the very best address for a “Place with a view”, Centre Pompidou or the Top of the Eiffel Tower, however, is, for sure, but trust me with this awesome “Free thing to do in Paris“. Just enter the Department Store at any official entrance (they have security controls to control the masses, especially on a Sunday), navigate your way to an escalator or lift and go all the way up to the 7th floor (check out a plan of their building here). 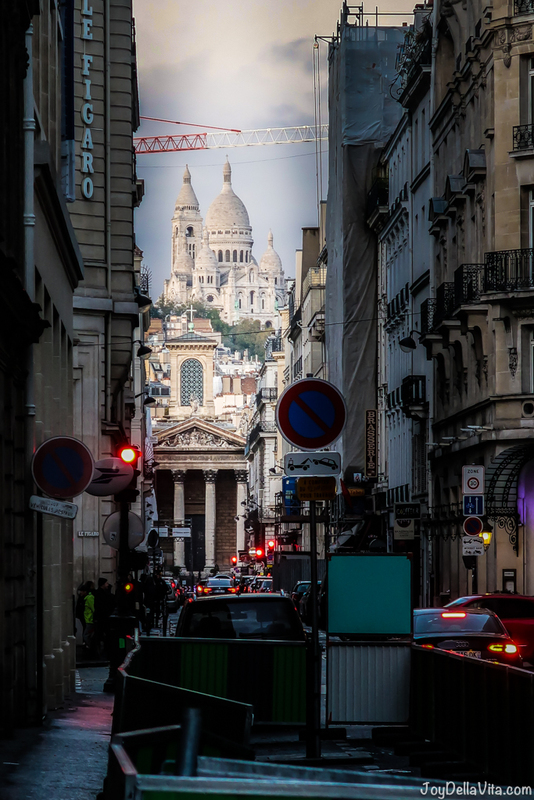 For absolutely no fee you will be able to enjoy beautiful views on Montmartre with the stunning Sacre Coeur, the massive Opera House right in front you or the Eiffel Tower in far standing so high above all the other houses. On the 7th floor, you will also find La Pailloe and Cube Bar as gastronomic offers. Otherwise, I can recommend Five Guys or Flam’s, both are just around the corner.